BLOGS, videos, & PODCAST: get tips and strategies to being your best. Click to blogs, videos, or podcasts. Join Our Free Facebook Group Be Your Badass Self foR help with strength training, nutrition, and creating a motivated mindset. Don't work with just any trainer. Work with a coach who will build a relationship with you, listen to your circumstances, help you understand your program, and get you the results you deserve. A well designed strength and conditioning program can transform your life. Victor prides himself on being a coach who will put all the pieces together for you. He gives his athletes the tools they need to be their best and awaken the athlete within. We’ve been adventure travelers for a long time. 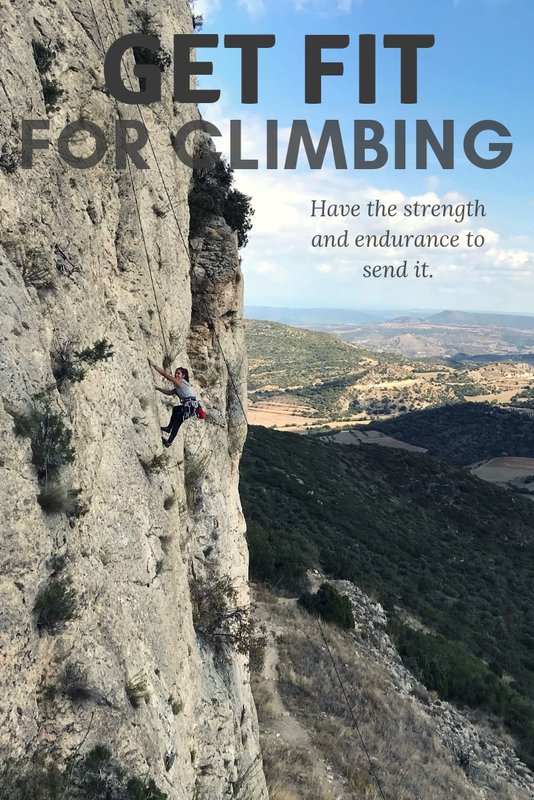 All our travels revolve around hiking, surfing, mountain biking, rock climbing, touring cities by foot, and practicing jiu jitsu around the globe. Active travel is so rewarding and we can help you get in the bet shape of your life for your next adventure. All our programs are customized for you needs and goals. Let us design a perfect program for you so that you get the most out of your travels. & Nagging Aches and Pains? 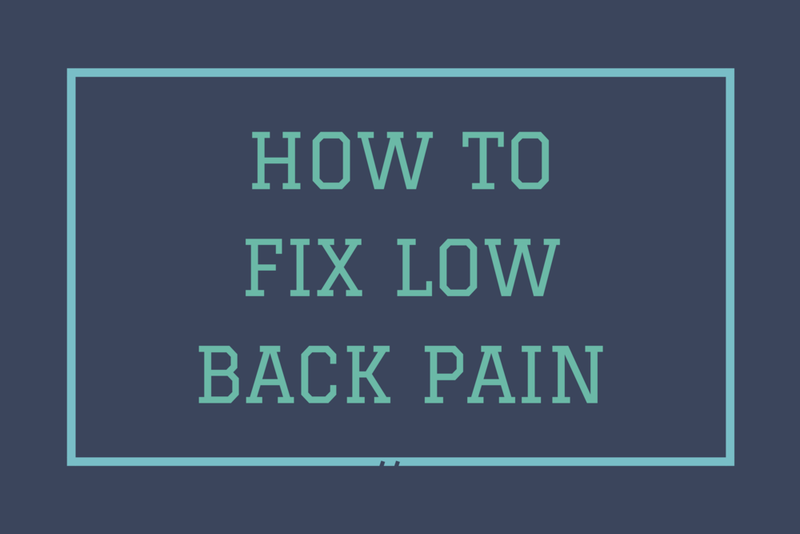 Over active hip flexors and weak lower abs can often be the cause of low back pain. Manage your back issues with this combination of stretches and exercises to get rid of low back discomfort and to prevent injuries. 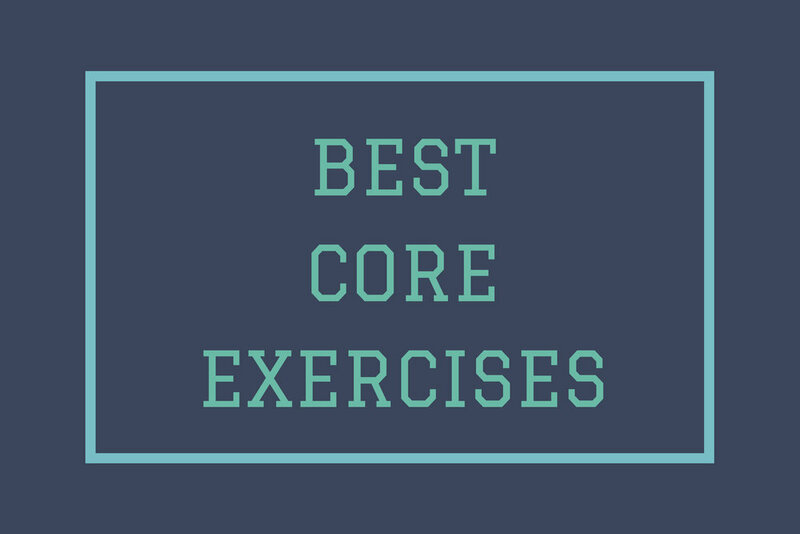 These are the best exercises for developing a strong core. Victor explains in detail how to execute these movements so you get the greatest results without thousands of repetitions. Tight hips and a weak VMO can often be the cause of knee or hip pain. Manage these issues with this combination of stretches and exercises to get rid of hip and knee discomfort and to prevent injuries to the legs. These are the best exercises for developing a strong upper body. Victor explains in detail how to execute these movements so you get the greatest results without thousands of repetitions. Forward head and tight chest muscles can often be the cause of shoulder pain. Manage your shoulder issues with this combination of stretches and exercises to get rid of shoulder discomfort and to prevent injuries to the shoulder. These are the best exercises for developing a strong lower body. Victor explains in detail how to execute these movements so you get the greatest results without thousands of repetitions. Do you have a prefered time to talk? 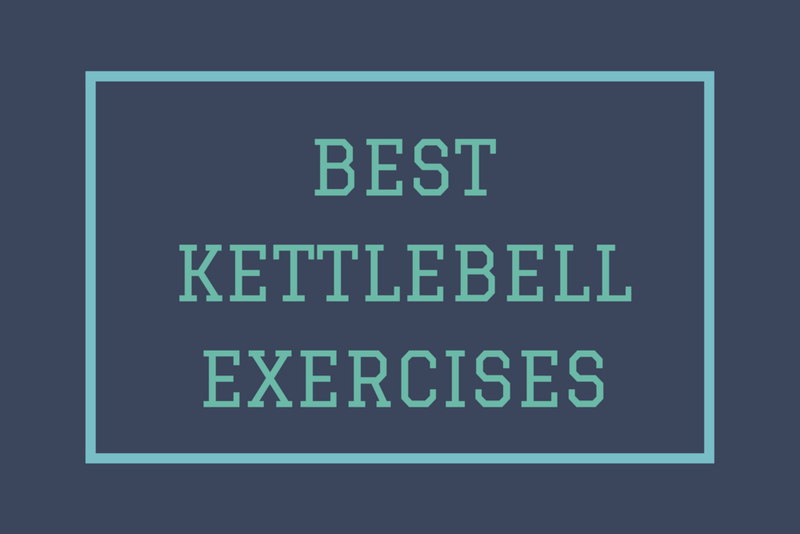 Learn simple and down-to-earth solutions to improve your fitness, strength, injuries, nutrition, and life. In these short and sweet podcasts, Victor will show you how to get the most out of you life, while keeping it entertaining with fun anecdotes and personal stories. Access all the workout and yoga videos in Move To Play, the 8 week dinner meal plan Eat To Play, or the complete course CARVE YOUR PATH, which combines Think to Play, Eat To Play, and Move To Play to help you achieve optimal health, wellness, and a motivated mindset to achieve your dreams and live life with intention and purpose.